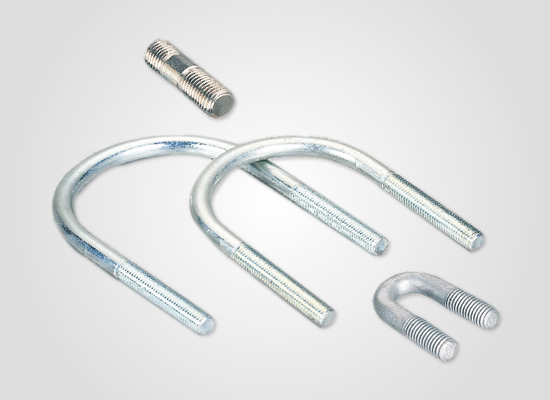 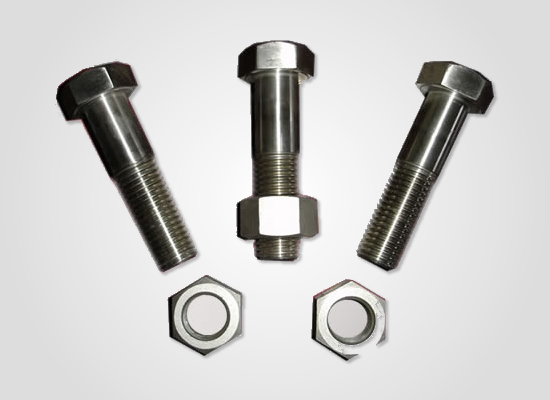 Ningbo Zhenhai Zhe Li High Strength Fasteners Co., Limited is located Ningbo Chemical and Industrial Park, Zhenhai Area, Ningbo City. 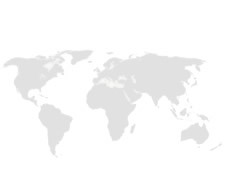 South is near Beilun port, North is by over sea bridge to Hangzhou Bay, communication is swift, transportation is convenient. 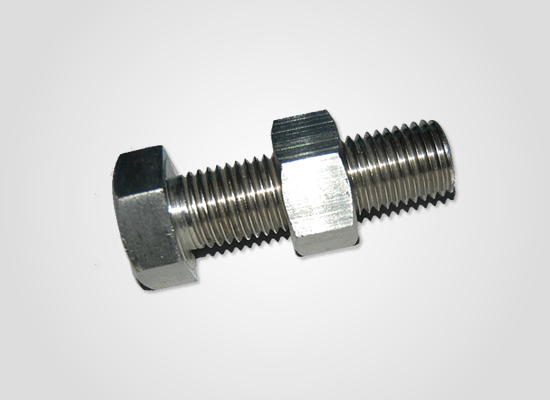 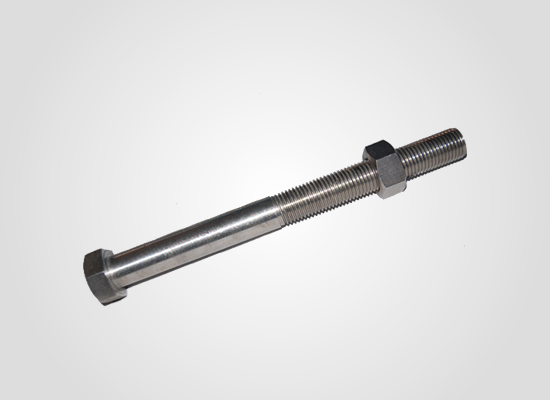 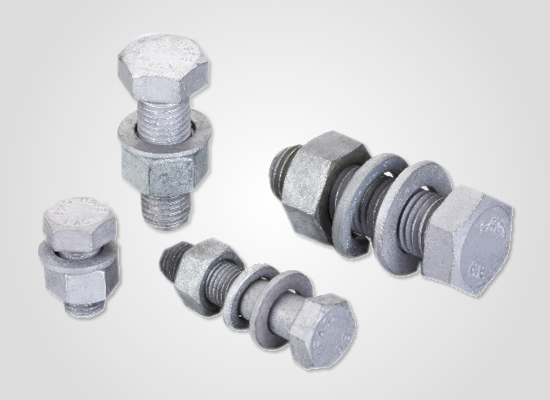 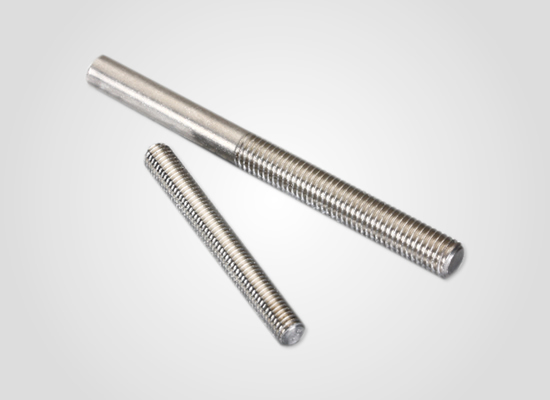 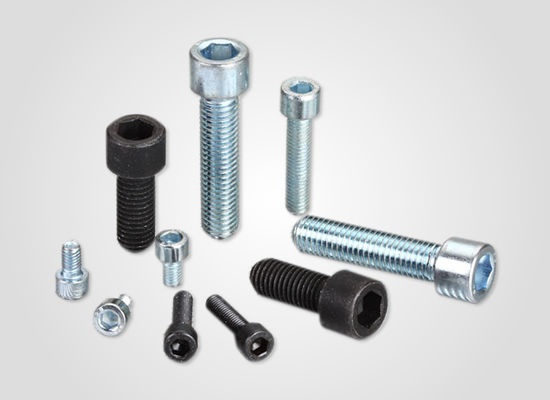 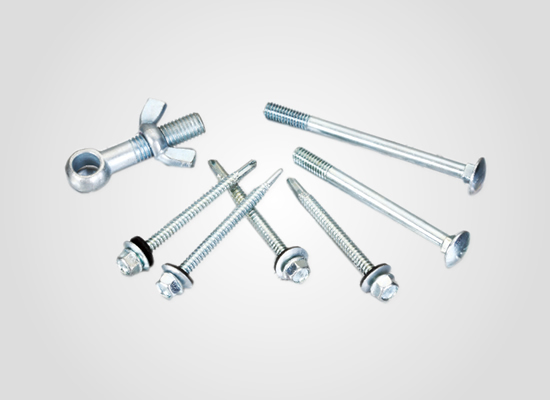 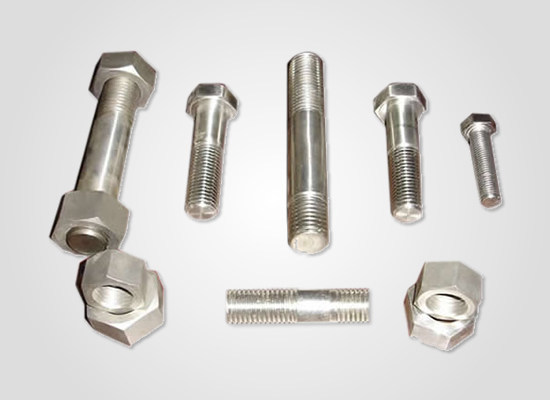 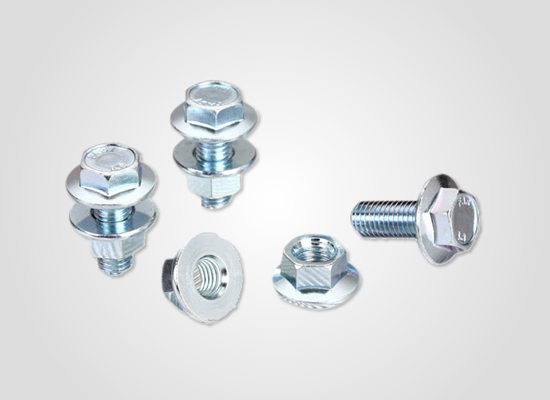 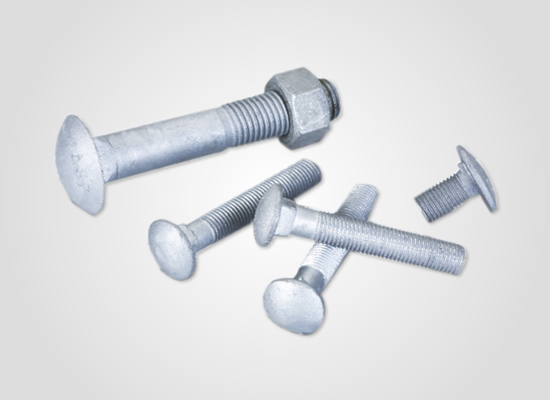 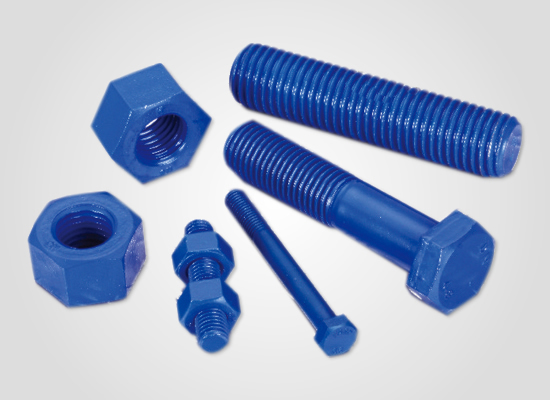 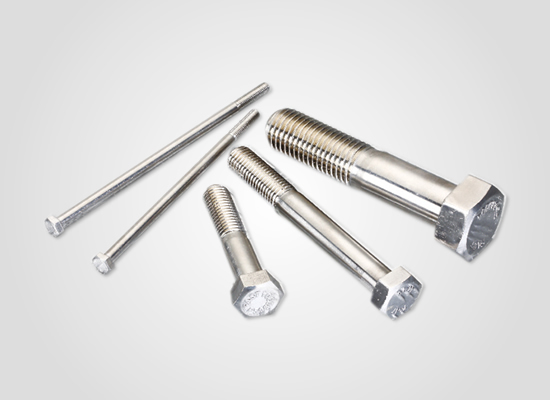 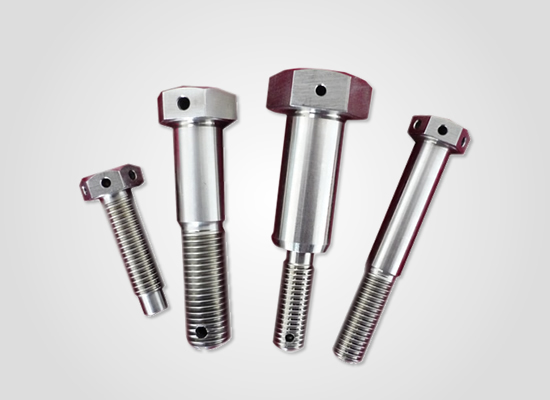 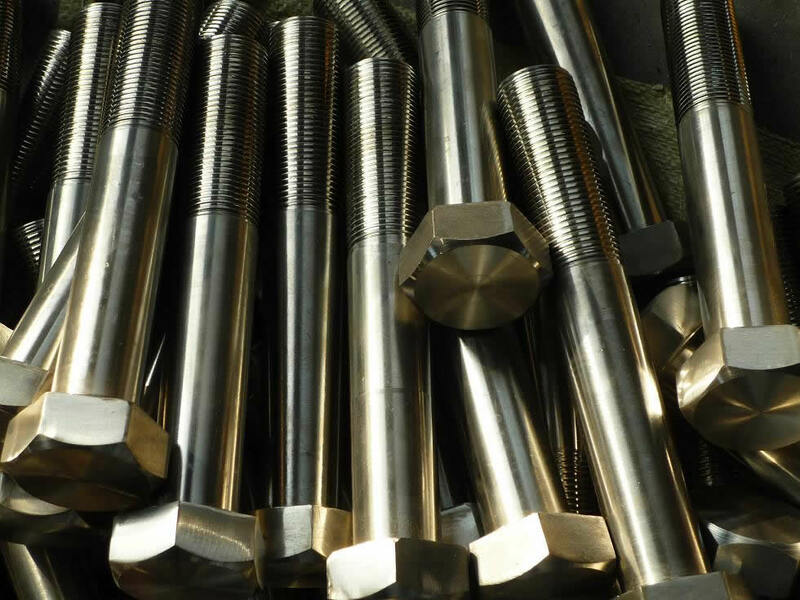 Our company is specializd in producing carbon steel fasteners, the main standard products including carbon steel hex socket cap screws, hexagon head bolts, t –bolts, square bolts, countersunk head fasteners, threaded stud, etc, and non-standard screw according to drawing or samples from customers.